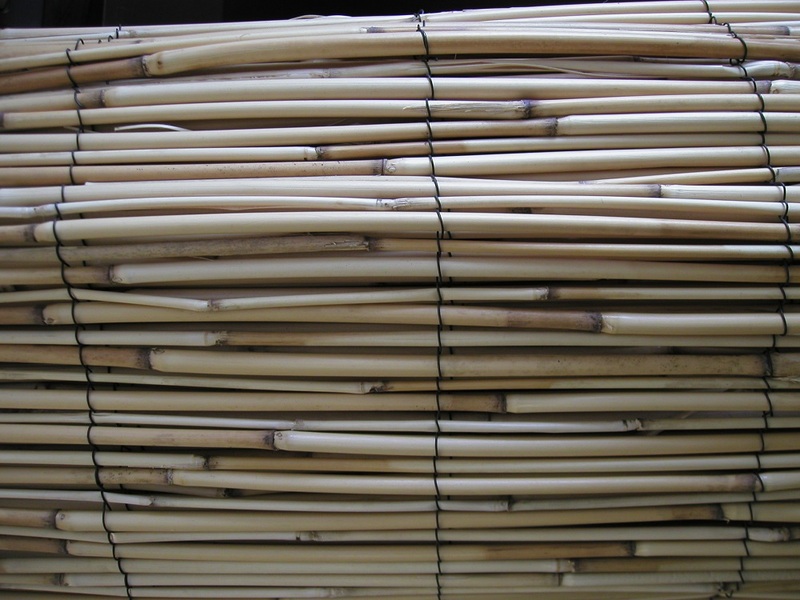 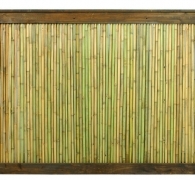 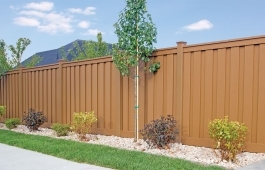 Cellular PVC looks, feels and works just like high-quality wood, but is impervious to moisture, insects, and just about anything else the elements can relentlessly deliver. 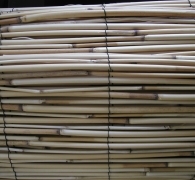 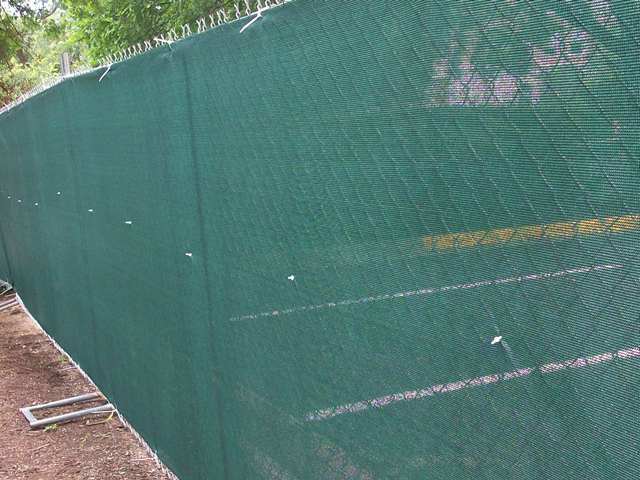 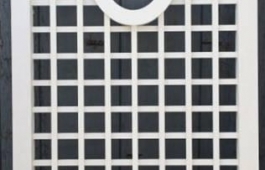 Cellular PVC won’t swell, rot, split, delaminate, cup or craze, even under the harshest of conditions. 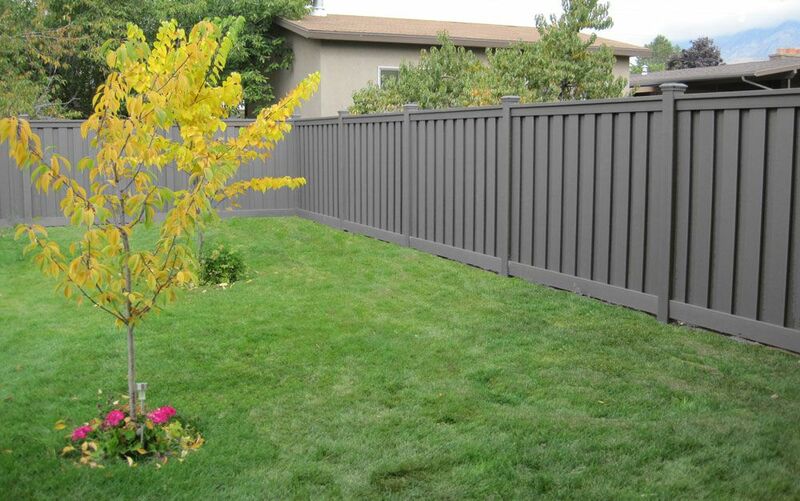 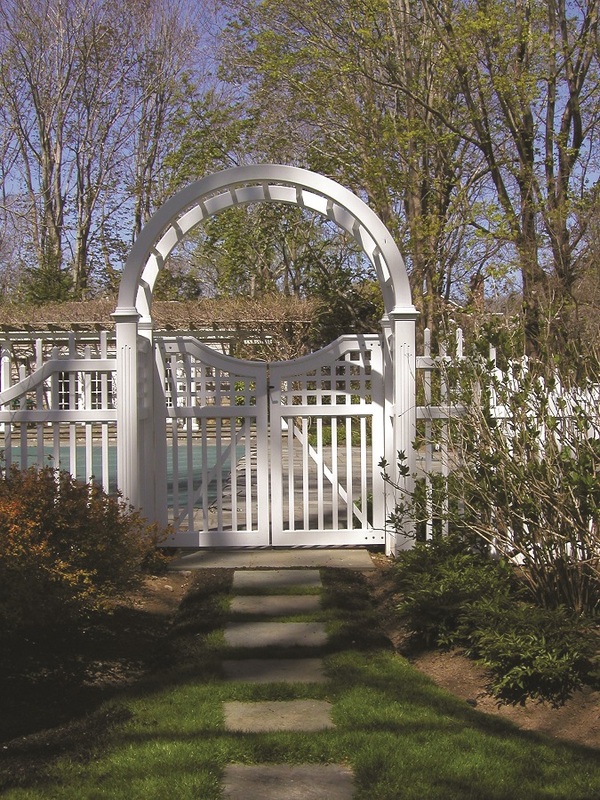 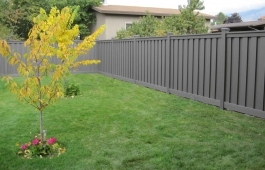 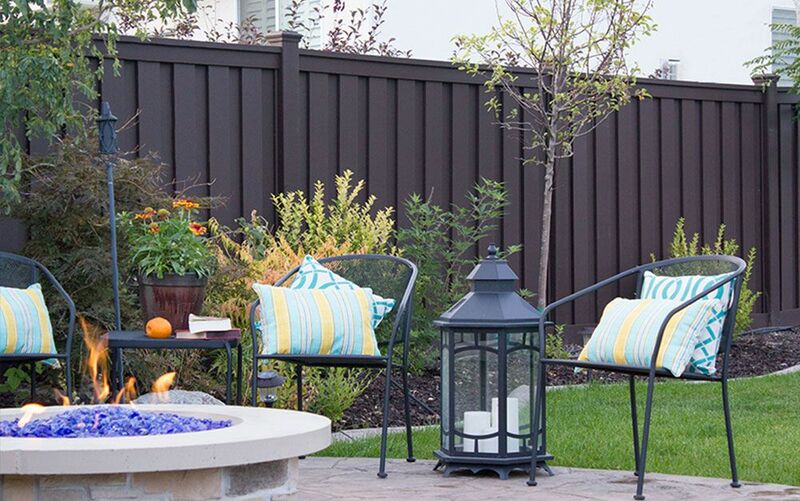 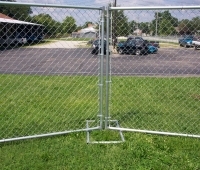 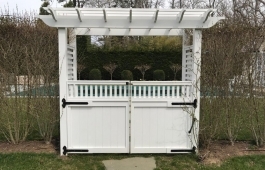 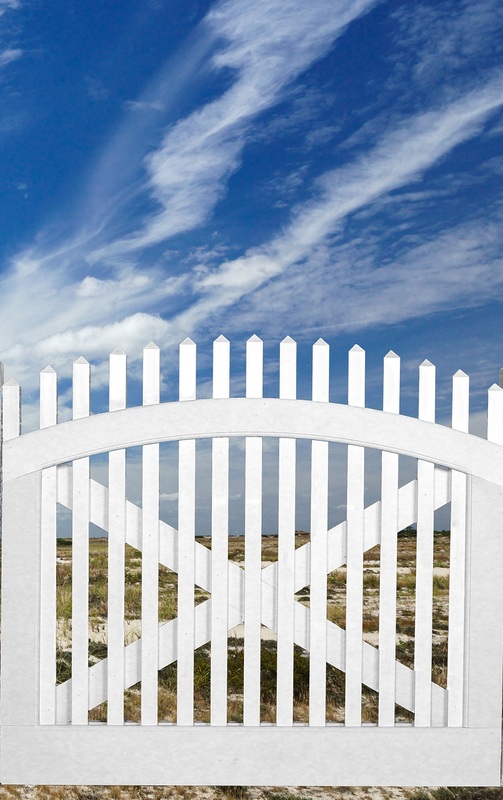 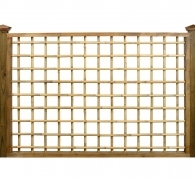 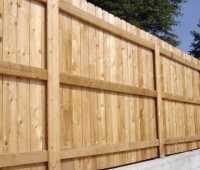 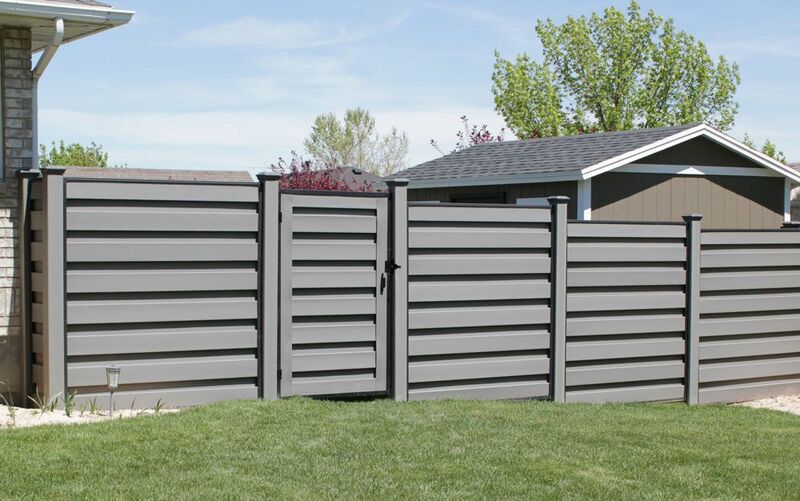 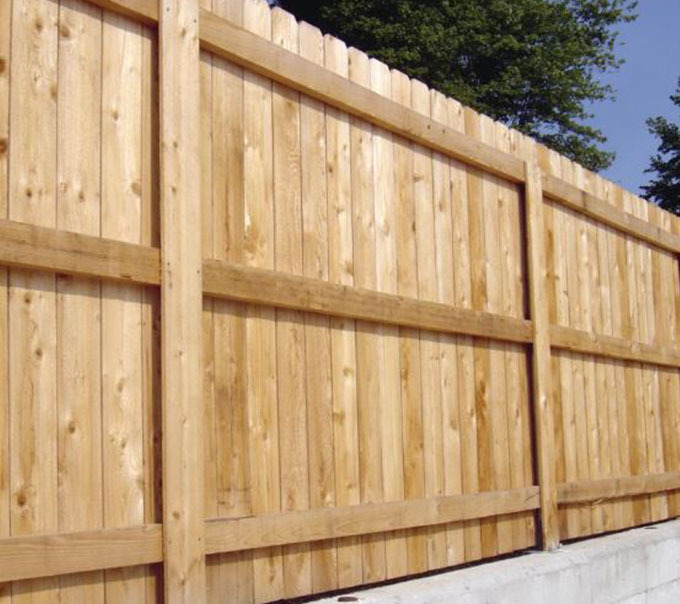 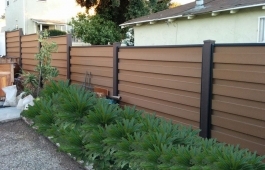 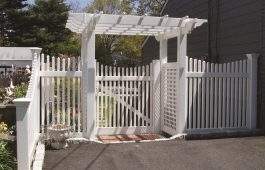 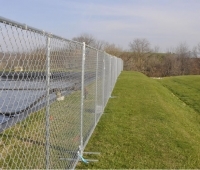 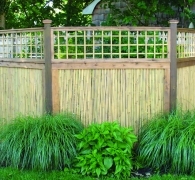 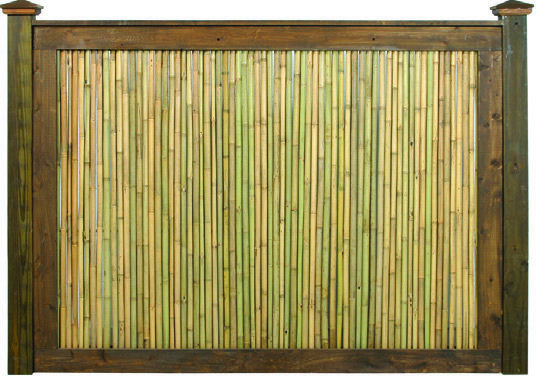 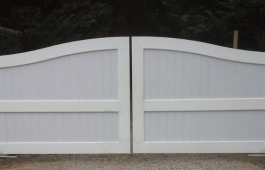 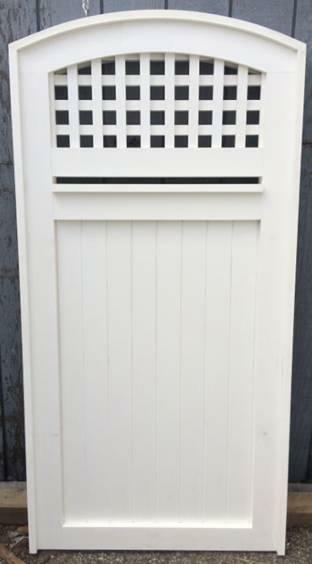 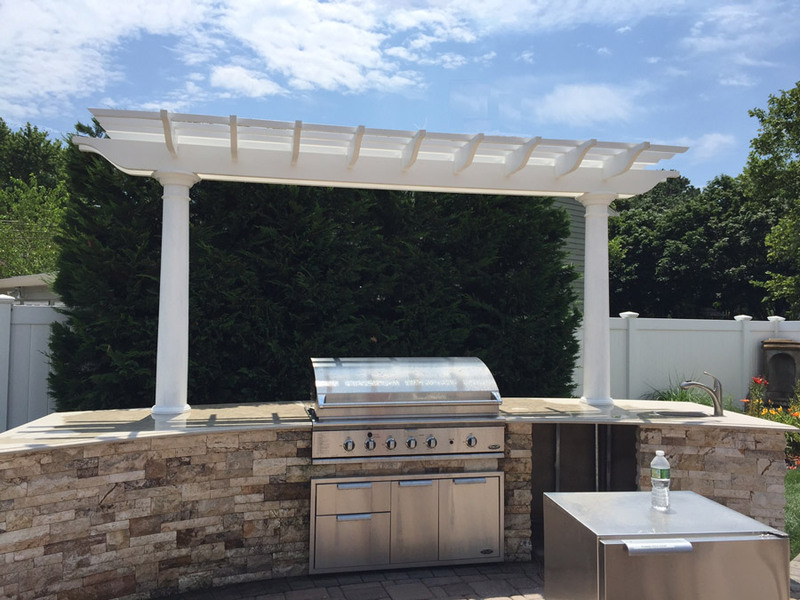 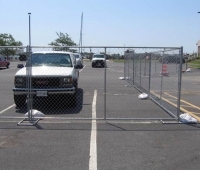 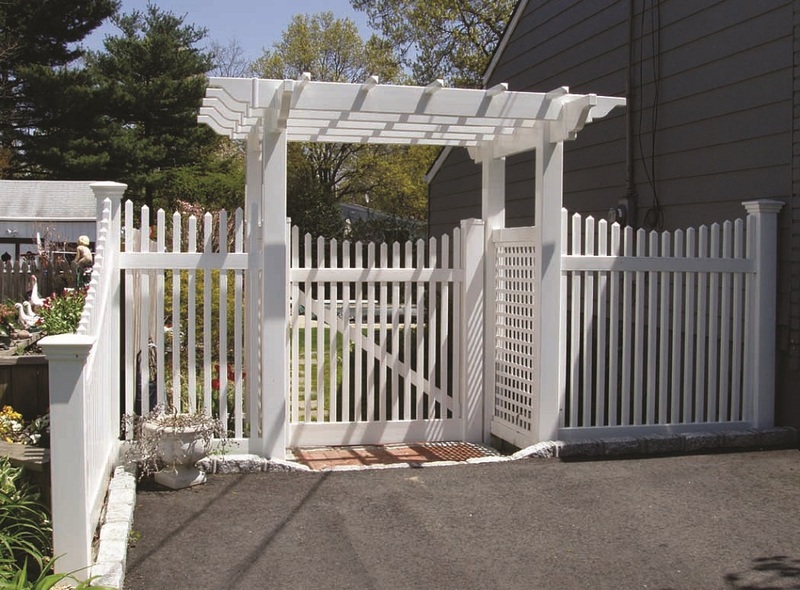 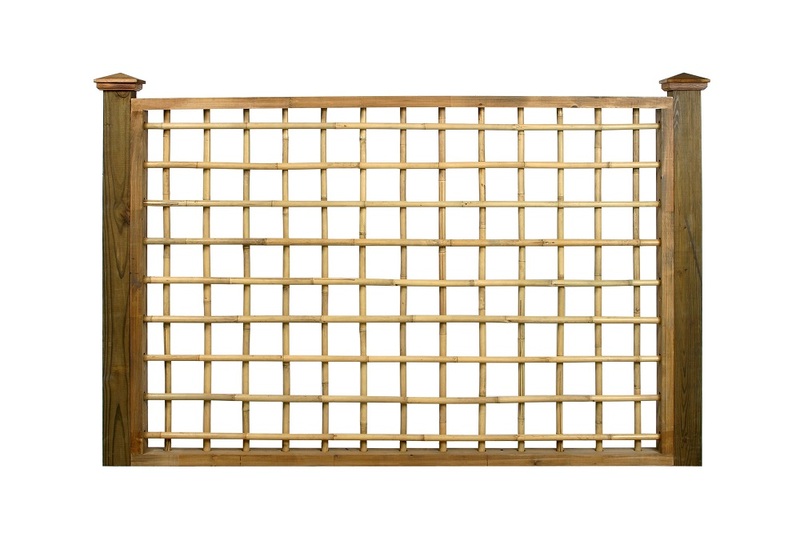 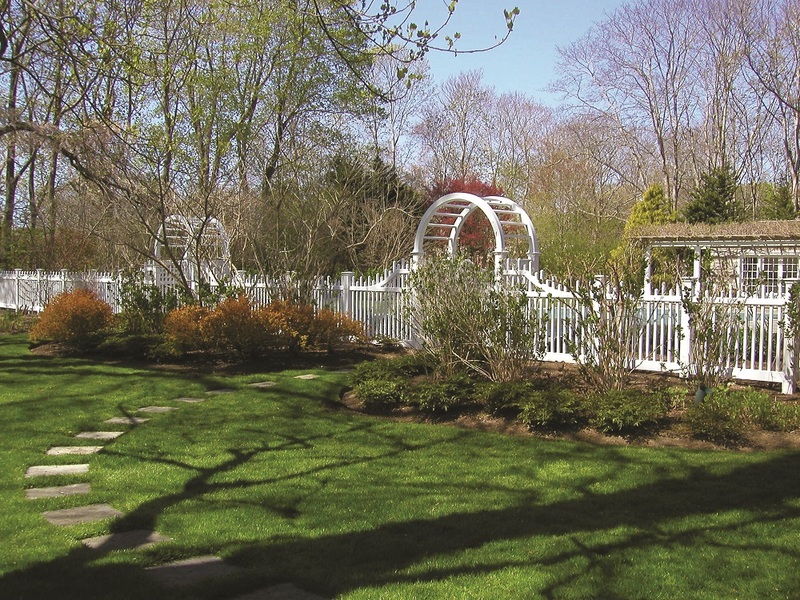 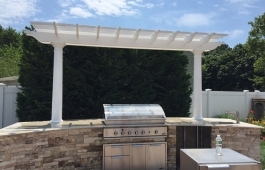 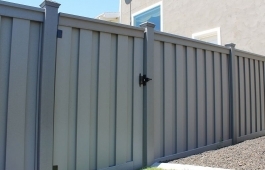 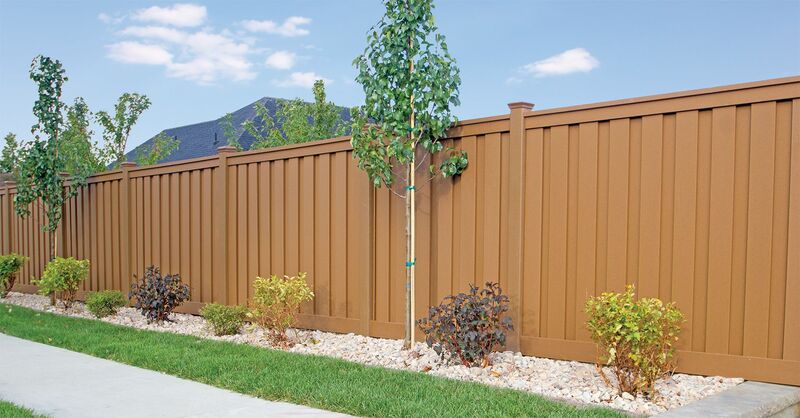 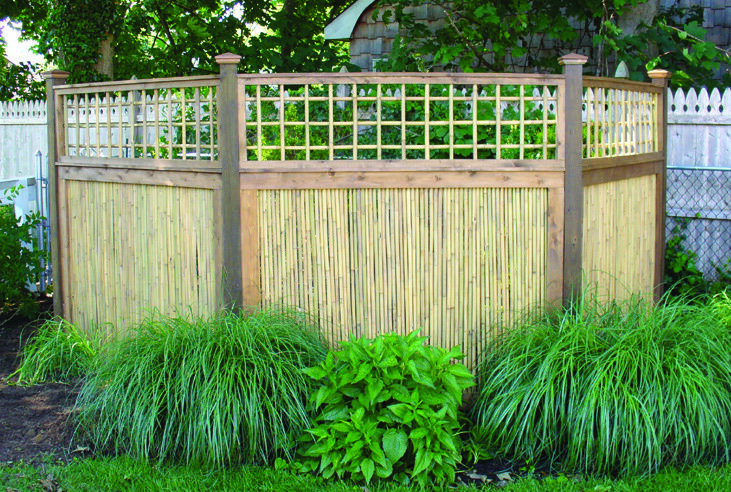 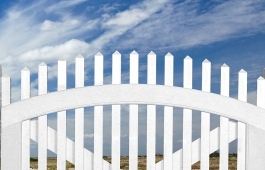 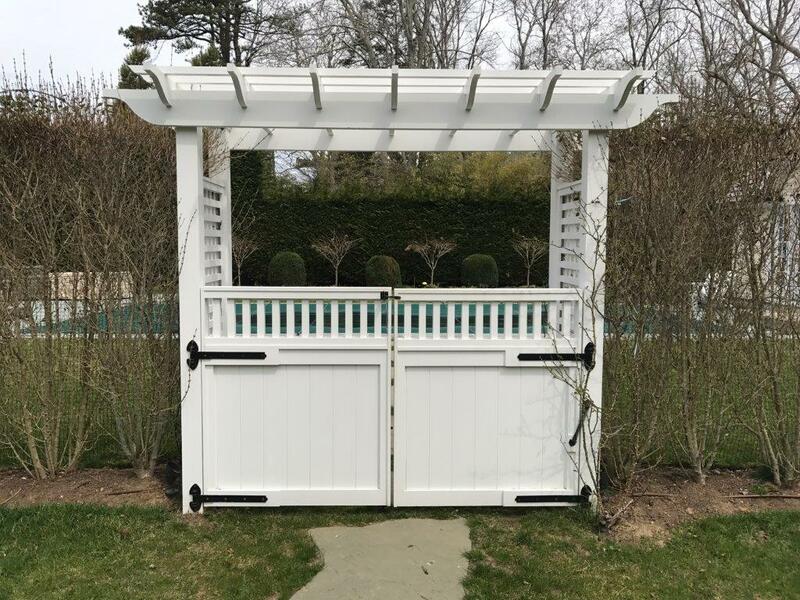 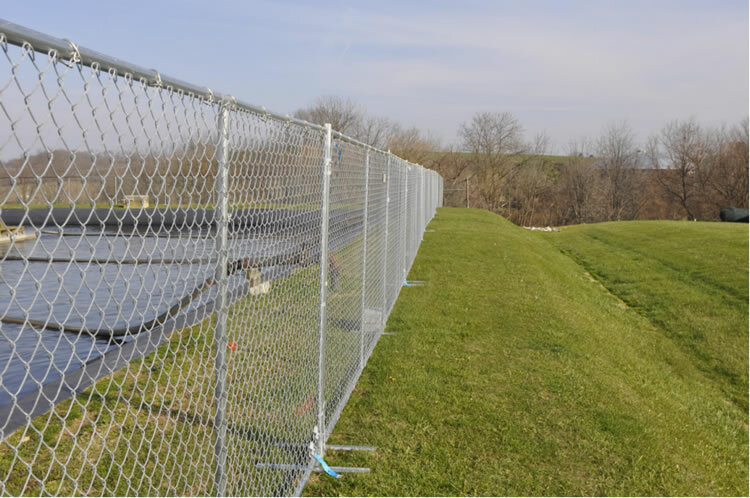 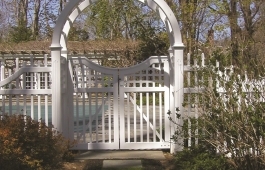 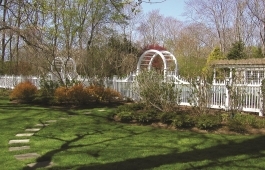 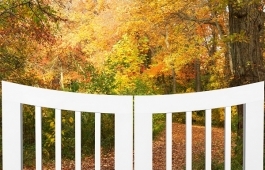 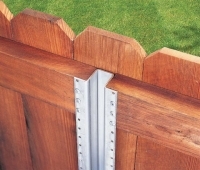 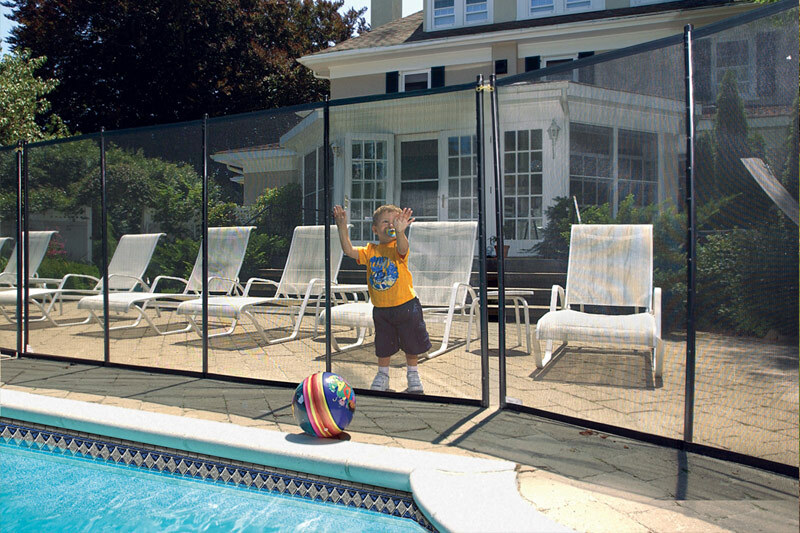 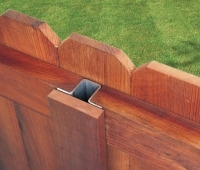 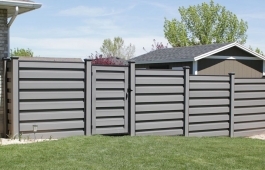 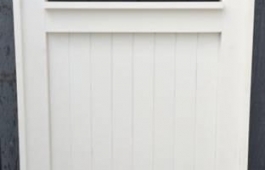 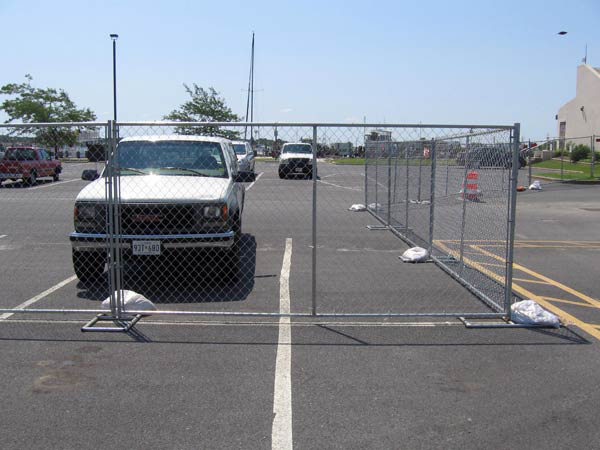 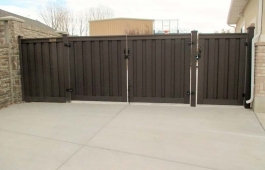 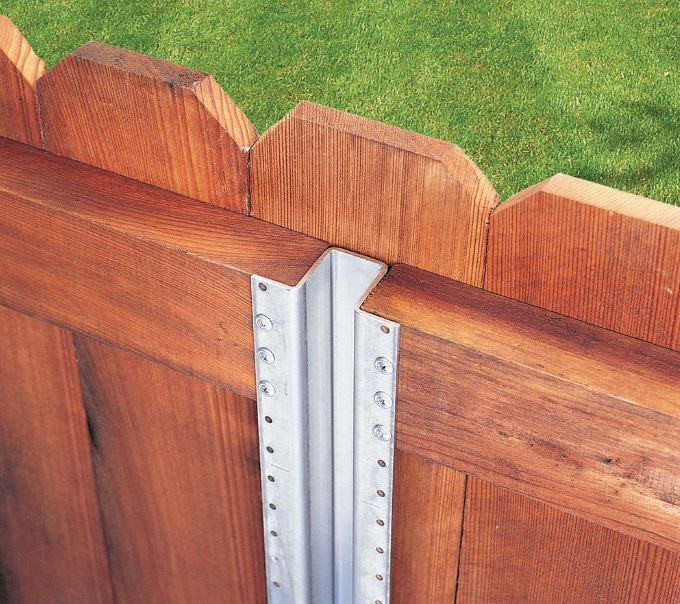 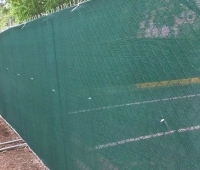 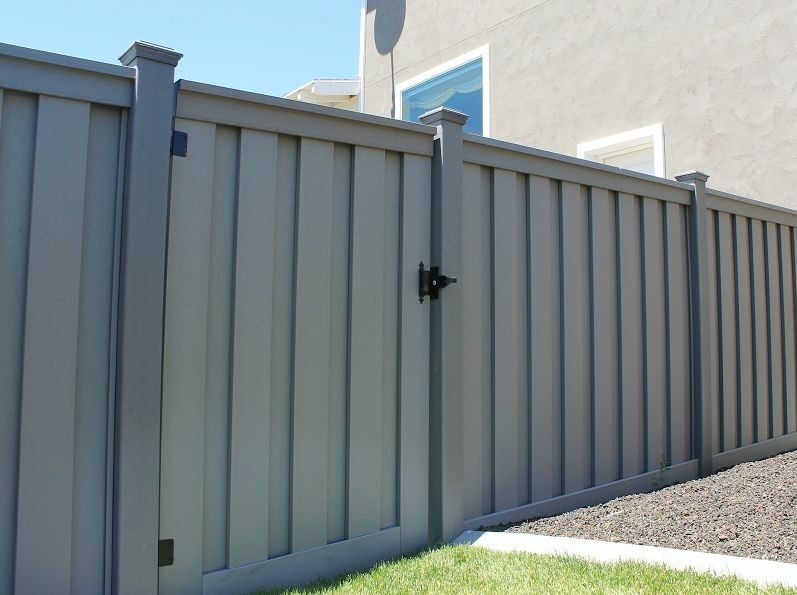 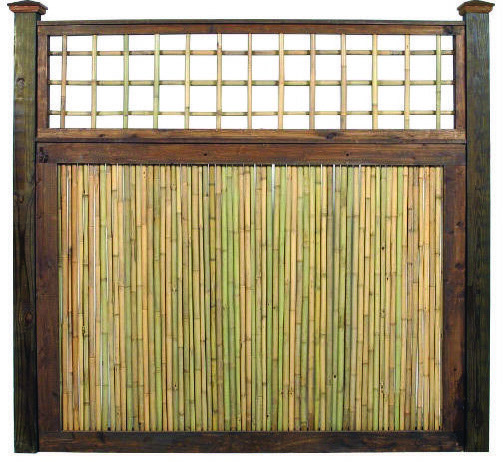 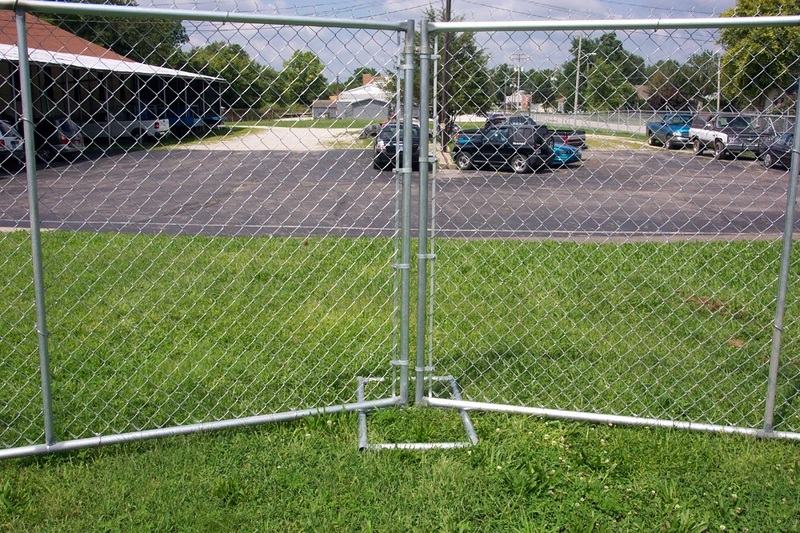 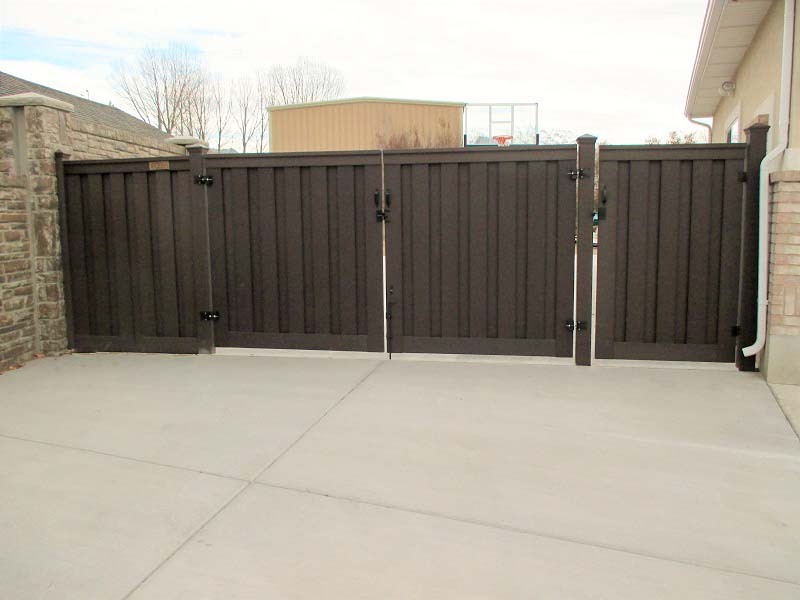 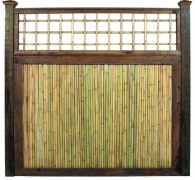 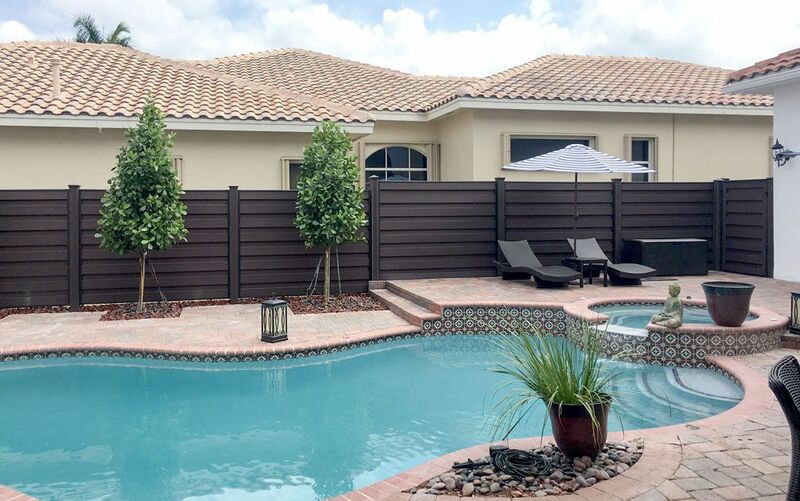 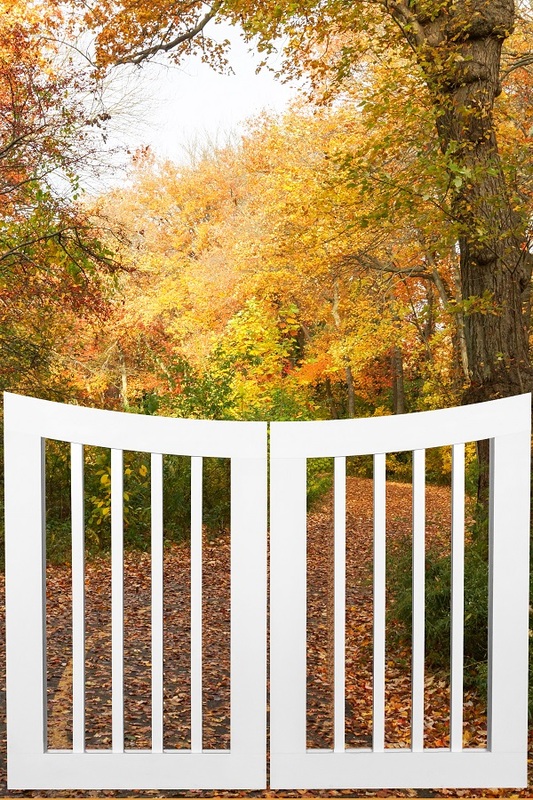 The tremendous benefit to you is that you can have the same time-honored beauty of a classic wooden fence with extremely minimal maintenance. 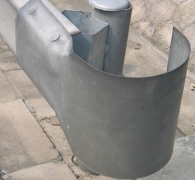 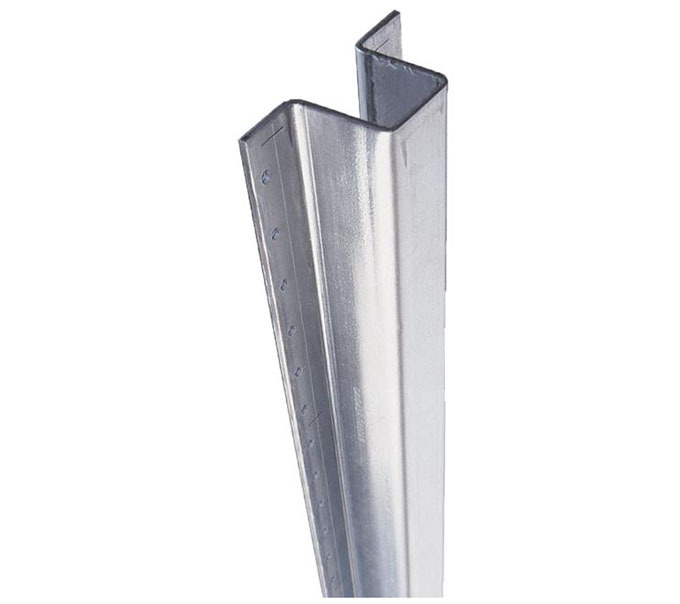 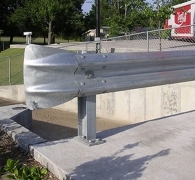 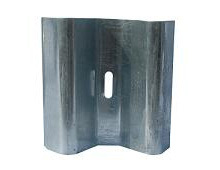 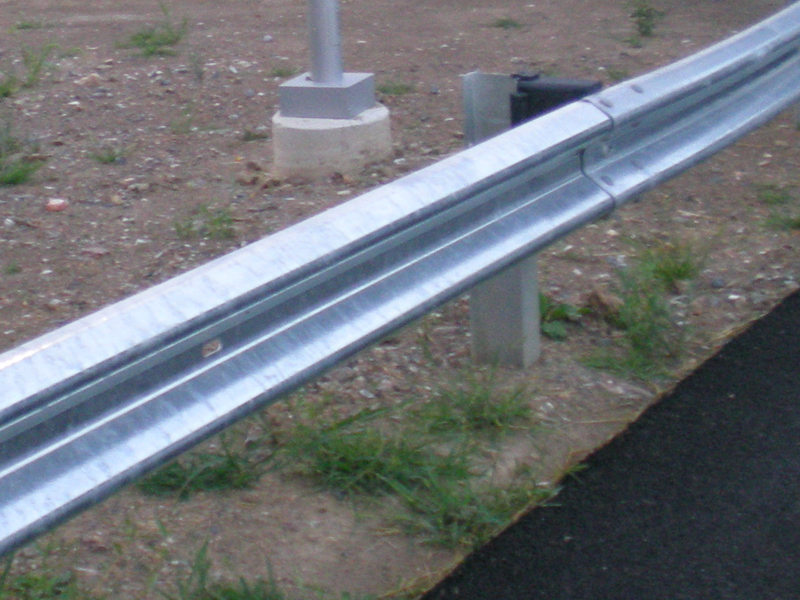 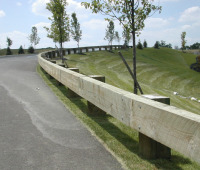 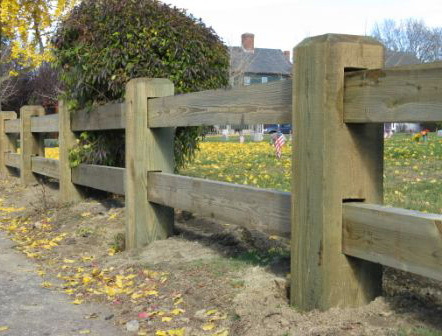 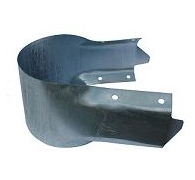 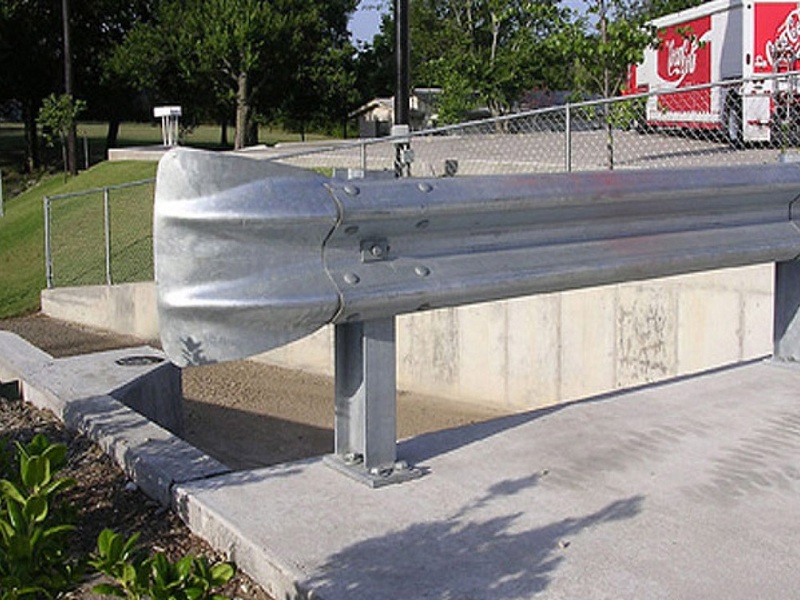 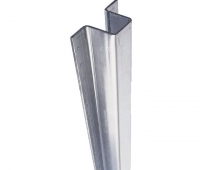 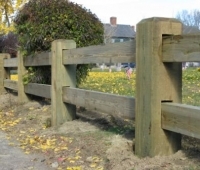 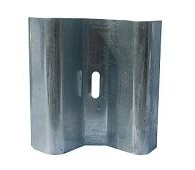 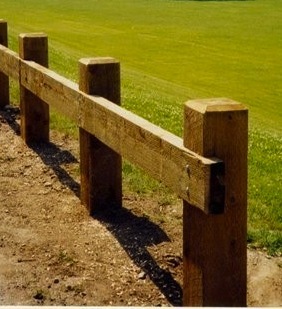 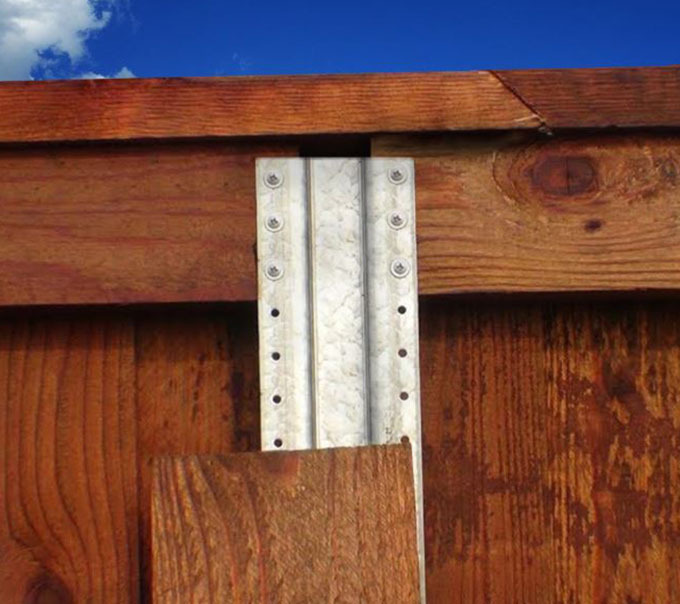 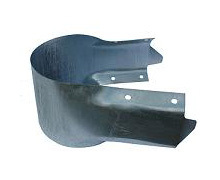 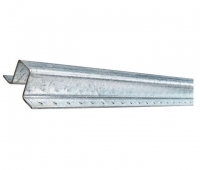 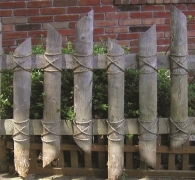 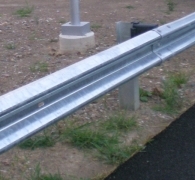 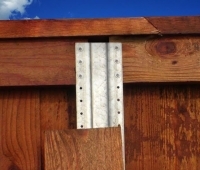 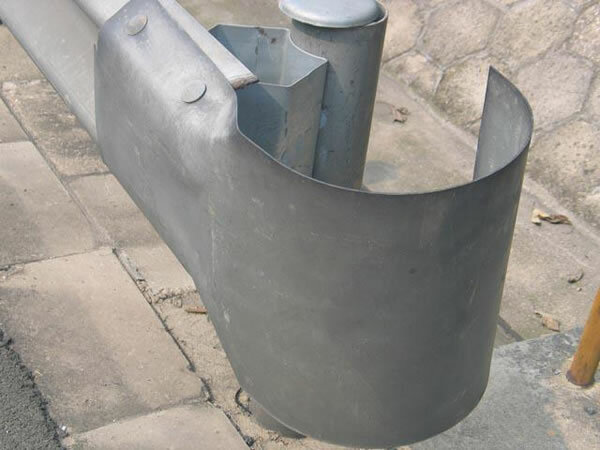 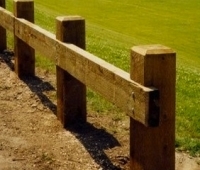 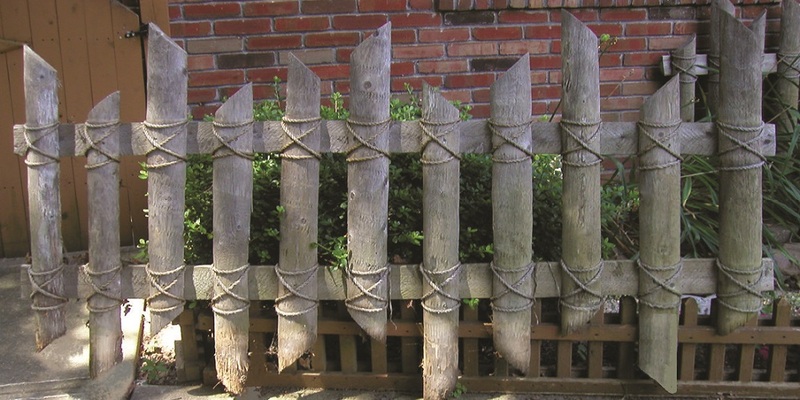 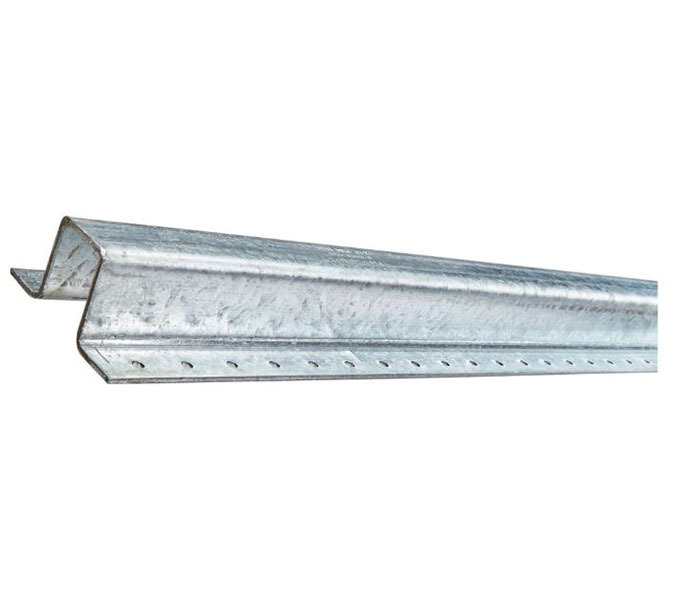 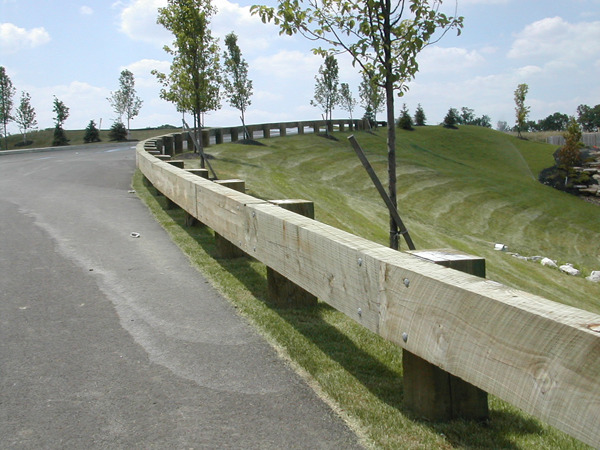 Timber Guard Rails and Posts provide a warmer, more attractive alternative to galvanized steel, especially when protecting or delineating more rustic areas.